@Twerking_Ashton has some 16 books published to her credit and is on the road to leave her mark. Don&apos;t let her age misguide you into thinking of her writing and judging abilities. She is smart and she knows her job. 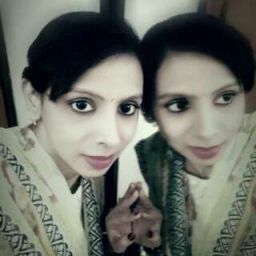 Her Book "The Oujia Board" (External Link) is getting many praises alongwith 7k+ Reads. 1) For how long had you been writing? Things that happen in real life, I like turning it into a non-true book. That and music. 3) There are plenty of sites which allows free publishing online. 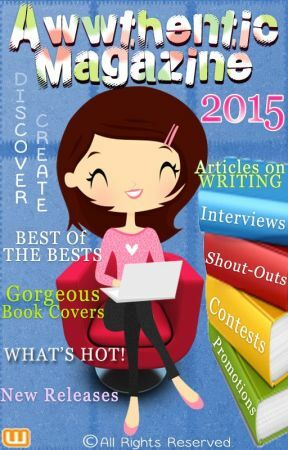 What made you choose wattpad to publish your books? 4) I have written atleast twelve books and stories, but only one is completed. I wasnt really sure what u meant by this question, sorry. 5)What are the things you look for in a perfect story? 5) i look for good characterzation and a good story plot. Also, for it to be a good story I have to be on the edge of my seat from time to time. 6) Which is more important in a story : A better plot construction or a detailed characterisation? 6)A better plot construction from my pov. 7) What are your views about the books at wattpad? 8) Which is your most favorite and closest work written by you and why? 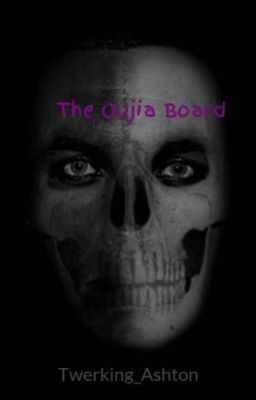 8)The ouija board is my closest peice of work written by me because many of people read it and give me good critic. 9) First I would read it through then I would look at the charecterzation and details then, I would look at the main plot. Finally, I would eliminate them in my head. 10) Typos. And there characters. They have many typos and miss spelled words, and then they dont give enough info on there characters. Most of the time, there plot is good, but not always. 11) Since, It is a contest for valentine day and we are expecting romantic stories from the participants. What, according to you, love is? 11) To me, love is missing them. You cant really love anyone without missing them greatly. You know your in love with them when you look in there eyes and all you see is happyness. But, if there js never a time where you fight or you miss them, then theres no love at all. Thats my defintion of love. 12) Your message to readers/followers and Advice to the participants. 12) Goodluck! My advice is before you post, read through it carefully once again to make sure you have everything you want. AND AGAIN, GOODLUCK!! !